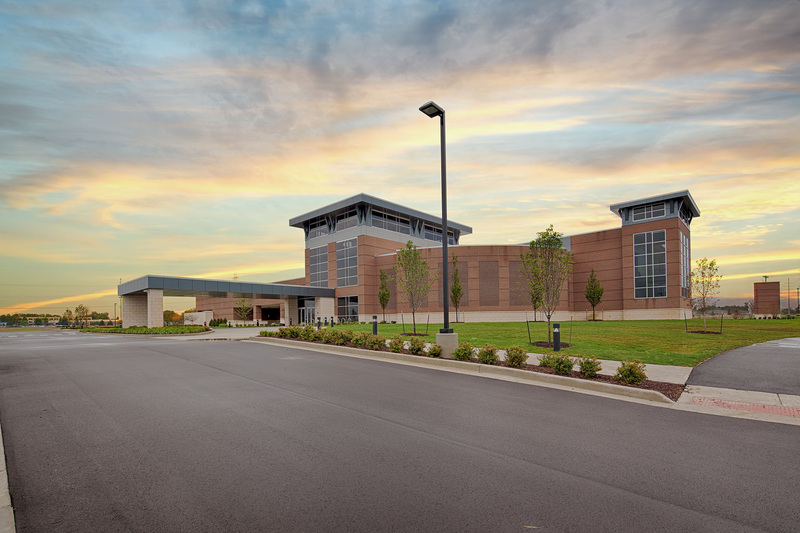 We constructed the 80,000 square foot academic building to host the new Manchester University School of Pharmacy on the Parkview Regional Medical Center campus on the north side of Fort Wayne in 2012. 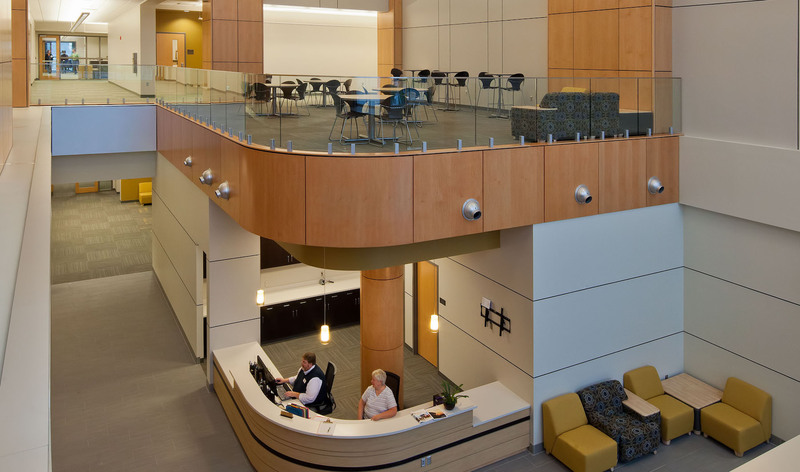 The facility features teaching labs, research labs, classrooms and a conference services area. Using the design-build process, we completed the project two months ahead of schedule and under the original budget. We were also able to meet the university's goal of creating a highly energy-efficient building that's well-suited for future expansion.